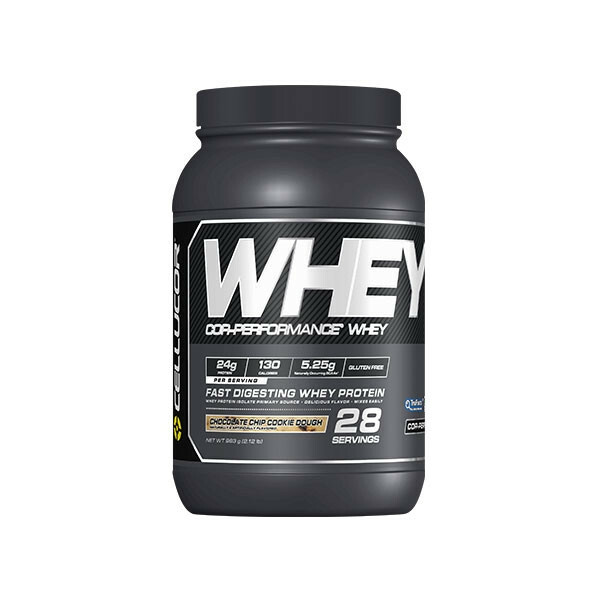 COR-PERFORMANCE Whey was created with one goal in mind - to deliver a pure protein that packs more protein, and better flavours, into each and every scoop. 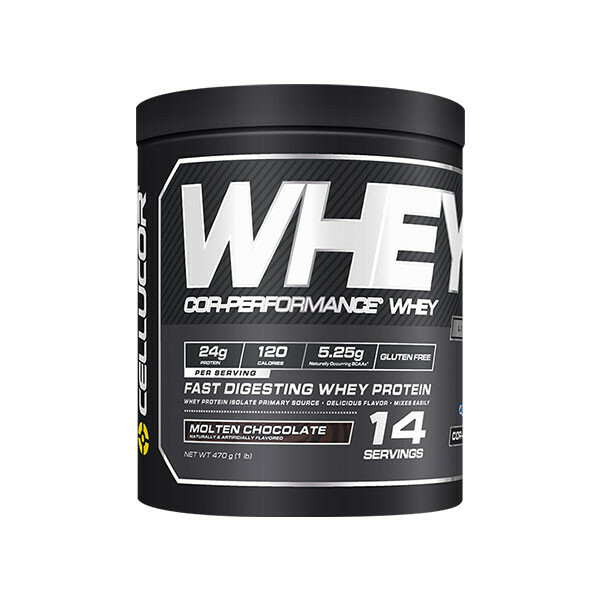 COR-PERFORMANCE Whey features a fast digesting Whey Protein Isolate based formula that packs 25g of protein per serving to satisfy protein needs any time of the day. 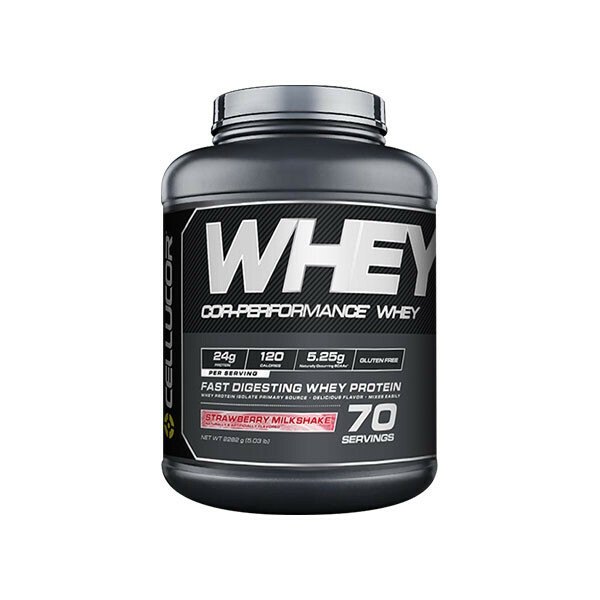 Featuring 100% Whey Protein, minimal fats or carbs, added digestive enzymes, perfect mix-ability and the best flavours on the market, it's safe to say COR-PERFORMANCE Whey is here to set the new standard in protein.